As you know, I have recently added running to my workout regime and I love it. It is so freeing to feel the wind blow through my hair as I run on the Walkway over the Hudson or smell the plants and trees along the Rail Trail. There are so many picturesque and beautiful places to run and get close to nature in the beautiful Hudson Valley. When I run, I like to keep track of my pace, and how far I run. I am not really training for a race right now , and am currently out of commission with bad allergies and headaches. 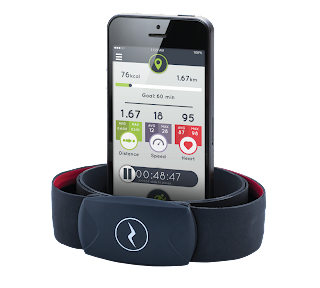 But when I run, I use my new iMaze Fitness Dual Heartrate Strap and free app that keeps track of my numbers. It was free and easy to download the app, and pretty self explanatory on how to hook the heart rate monitor up. 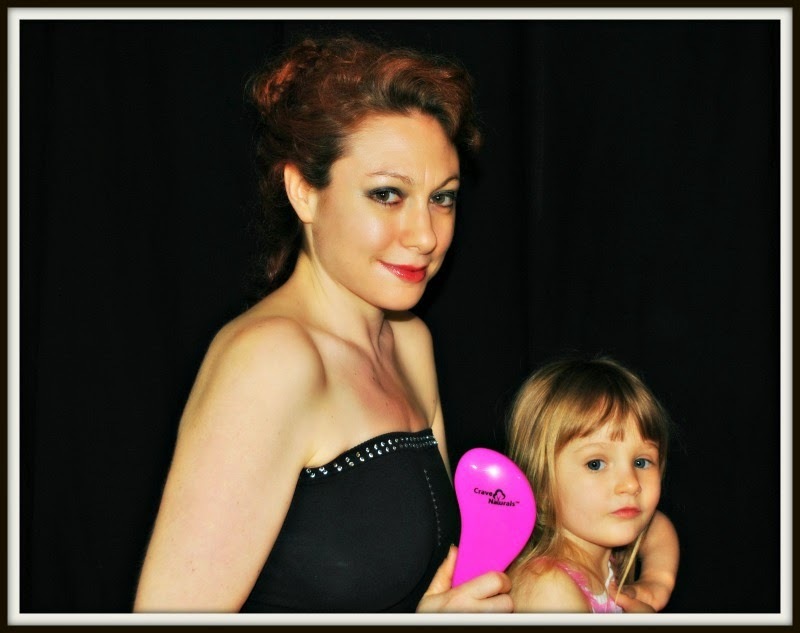 It snaps on and adjusts around my ribcage. I love it. I have taken it out with me many times already and plan on using it for running and races in the spring.summer and onward. Check below for all of the details and links for more important information. 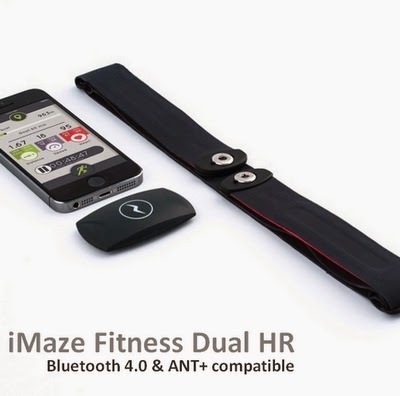 The new Fitness Dual HR strap from iMaze is the ultimate smart sensor for multi-sport training. When used with the free iMaze Fitness app, it tracks and records your performance on smartphone when running or cycling. Once registered to the iMaze cloud, you can sync and review your workout history and stats from the app, a tablet, or any computer. 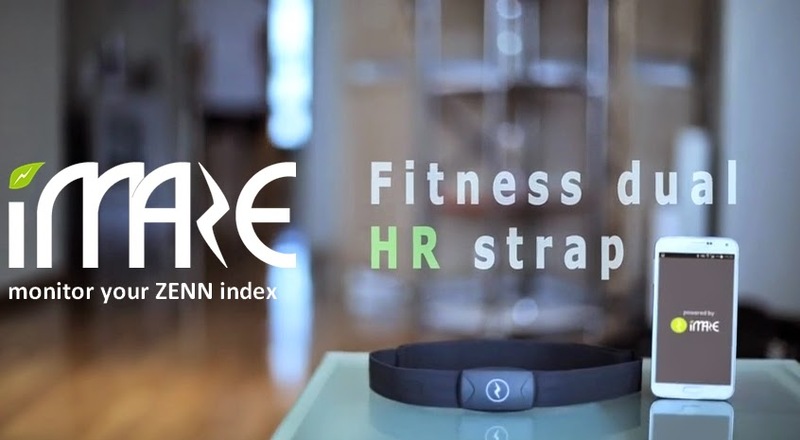 In addition, the Dual HR strap also connects to any other digital sport device, allowing you to incorporate existing gear. With the Dual HR strap your Heart rate is broadcast in real-time simultaneously on both Bluetooth(R) 4.0 and ANT+ channels, allowing you to monitor your heart rate on one Ant+ device (sport watch, cycle computer) while recording the data on your phone. Heart rate training isn’t limited to outdoor activities and neither is the Dual HR strap, by connecting to any ANT+ foot pod* using the Dual HR strap, you can track essential data such as HR, speed and distance, even on a treadmill or during any other indoor sport. iMaze knows that leading a healthy lifestyle means more than activity tracking so the Dual HR strap is also an accurate and proven health wellness monitor. With a simple 1 minute assessment each morning during rest, the Zenn in-app feature does the rest by calculating your Heart Rate Variability, giving you a Zenn Health index score scaled from 0-100. 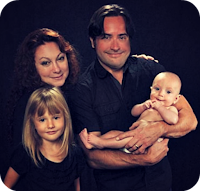 The higher your Zenn is – the better you are! By monitoring your daily and weekly Zenn score, you can adjust your training load to optimize results.